The 1.3 GB patch fixes numerous issues. 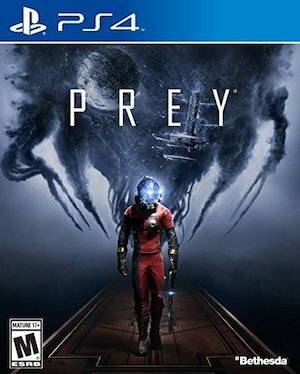 Arkane Studios’ Prey is out this Friday but its Day One patch is currently available to download. It’s 1.3 GB on PS4 which isn’t too hefty (though the Xbox One and PC patch sizes could differ). Some of the issues the patch resolves include frame rate troubles, random crashes and Phantom corpses now having proper names if they used to be NPCs. It’s also possible to change the game’s dialogue to English regardless of your region. On Twitter, co-creative director Raphael Colantonio said that issues with the game audio have been fixed in the final build. This was following complaints from demo players that the music could become way too loud when confronted by enemies. 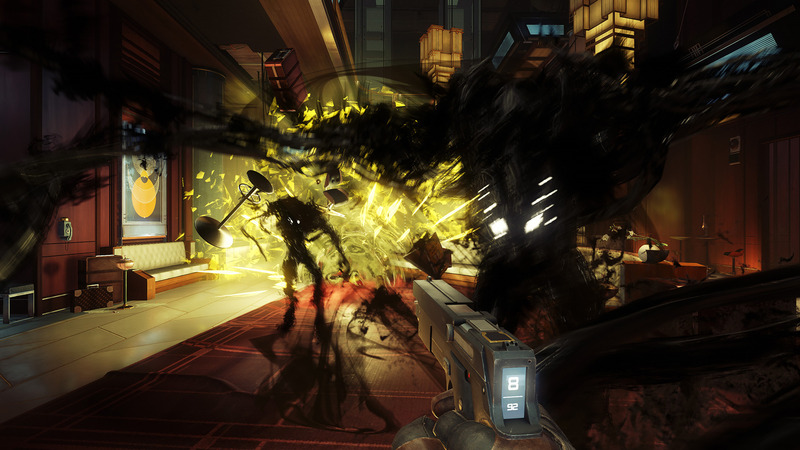 Prey arrives on May 5th for Xbox One, PS4 and PC. What are your thoughts on the game at this point and will you be picking it up? Let us know in the comments below and stay tuned for more information.